AMD launched its powerful Radeon Vega VII GPU at CES tech event. The card is AMD’s and the world’s first GPU based on 7nm manufacturing node. However, according to a new report from TweakTown, AMD will be losing money on selling every unit of its recently announced Radeon Vega VII graphics card. 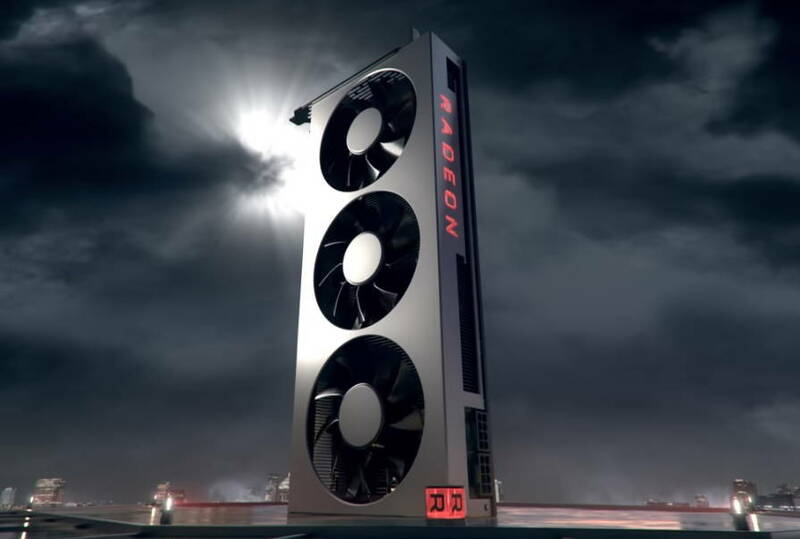 A report obtained by TweakTown from some industry sources and contacts claims that AMD will be selling only 5000 units of its newly launched Radeon Vega VII. The same source further claims that AMD is only re-purposing Radeon Instinct MI50 cards into the Radeon VII and the company will be losing money on each unit sold at its $699 MSRP. The source also claimed that there will be no custom AIB variants of the Radeon VII. AMD’s new Radeon Vega VII will be competing with Nvidia’s GeForce RTX 2080. The Radeon Vega VII GPU actually falls between Nvidia GeForce RTX 2070 and RTX 2080. The Radeon Vega VII GPU targets users looking for flagship-level GPU performance at a cheaper price than the RTX 2080. The card is said to provide 25-40 percent faster GPU performance than AMD’s own Radeon Vega 64. The new Radeon Vega VII features 60 compute units (3840 SPs) along with 16 GB of HBM2 memory. It has a memory bandwidth of 1TB/sec. But if you are looking for an, even more, cheaper alternative to both RTX 2080 and Radeon Vega VII, then you can also have a look at the RTX 2060 graphics card which has been priced quite effectively at $349. Users buying the Radeon Vega VII GPU will also be getting the Resident Evil II, Devil May Cry V, and The Division 2 games bundled with the card. The AMD Radeon VII graphics card will be available for sale starting February 7, 2019, for $699 SEP USD. Shibli Hashmi is the Staff Writer of cyberockk, He loves to keep a tab on the latest Technology News and Reviews of mobiles and gadgets.